In 3Dmark 2011 Radeon HD 6970 scores slightly lower than 8000 at entry settings while the GTX 580 scores 8700 in that same test. The runner up, GTX 570, scores slightly above 8000 while the GTX 480 is slightly below 8000. At performance settings Radeon HD 6970 aka Cayman XT scores around 5300 while the GTX 580 scores are just tad below 6000 and the GTX 570 loses by an inch with 5250 score. GTX 480 scores almost identical to the GTX 570, its 5250 points are again slightly lower than HD 6970. In more extreme conditions Radeon HD 6970 scores 1800 while the GTX 580 scores 1950. 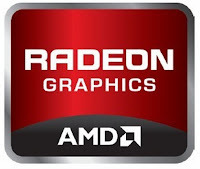 Radeon HD 6970 again wins against GTX 570 and GTX 480 who scored 1680. The two cards HD 6970 and HD 6950 are out and available , and the prices are really competitive , with 370 $ you can get one of the HD 6970 and for only 300$ you can get a HD 6950 , you can check out the listing @ newegg from here. 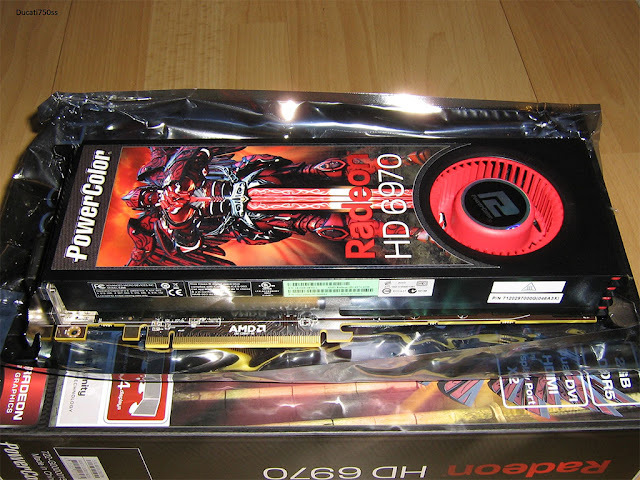 and the best new is that the Radeon HD 6970 will be at the range of 200-250eur ! !